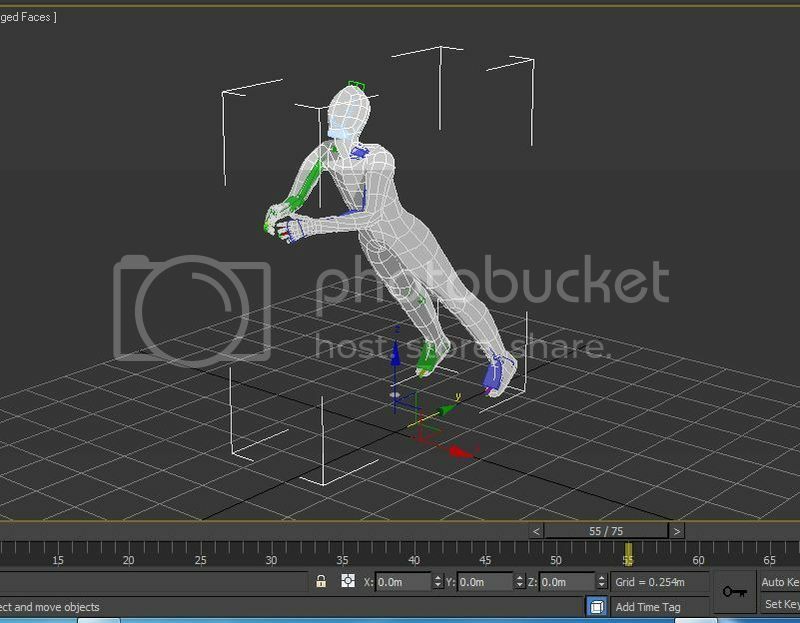 I'm newbie in 3dsMax and want to export an human model with animation, I created a biped and skinning to model, create some animation and make it run, in 3ds max, i can see the model moving with linked biped inside, but when i export to IVE format, just biped moving, model not move following the biped, i cant know what wrong, i use OpenSceneGraph Max Exporter from Farshid Lashkari. I found in some topic a thing call osgAnimation, but i dont know how to use it. Model after export to IVE, i used OSGViewer to view model. I really really need help for this, many thank. then use osganimationviewer to view the result. 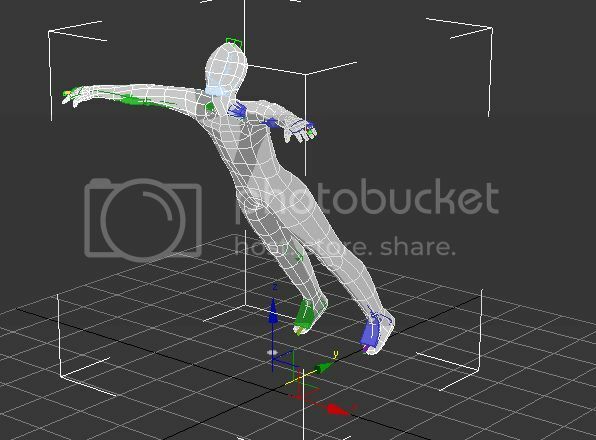 I tried to export model to fbx format, and the animation working correctly. I'm not sure .ive can carry animations at all actually. 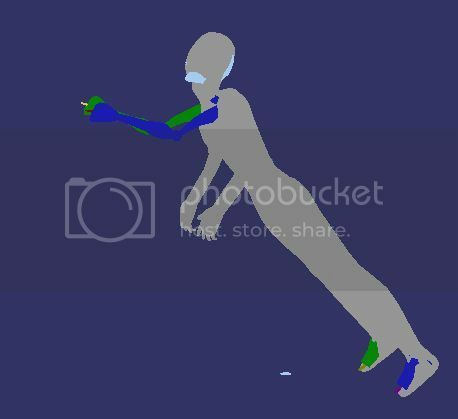 How do you mean .fbx is working correctly? In osganimationviewer? 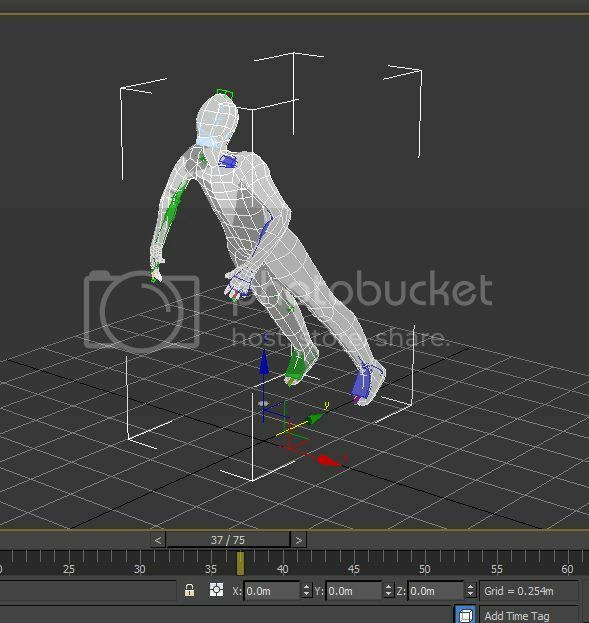 I can convert .fbx to .ive but I always lose the animations in the process. Anyway it looks like you compiled osgconv without fbx support. with fbx support to try it. .fbx is working correctly that mean I open it in 3ds Max and can see it move, i dont have osganimationviewer, just osgviewer and when open FBX in osgviewer, i have error about lack of plugin support for FBX file. 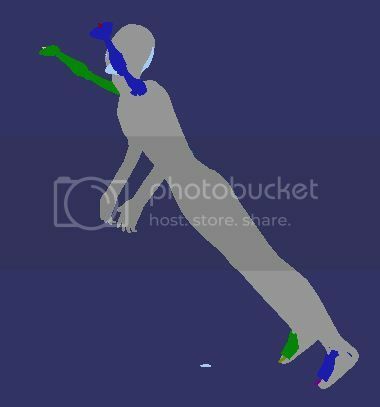 About the OSGB file, i tried export and the result is save as ive, just biped move and the model skin dont move anything. Do you have any other solution. many thanks for your help. So it seems .osgb can not support animations either. using the link I provided. On linux I just unpack it and run cmake. On Windows I am lost though...but many others have discussed it in the forum.